People may not always stop to consider the fact that animals are expressive creatures. Body language and facial expressions give clues to what the animal is thinking just like they do for humans. 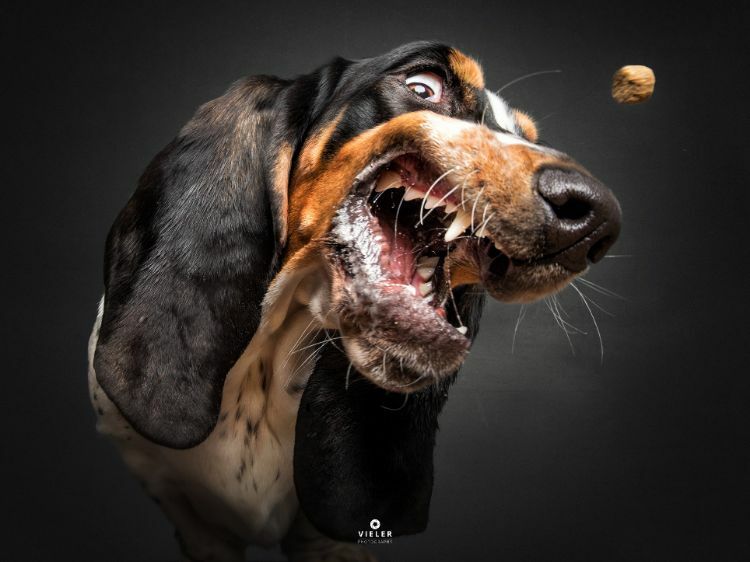 German photographer Christian Vieler proves this through the photographs he takes of dogs, snapped while feeding treats to the pets. 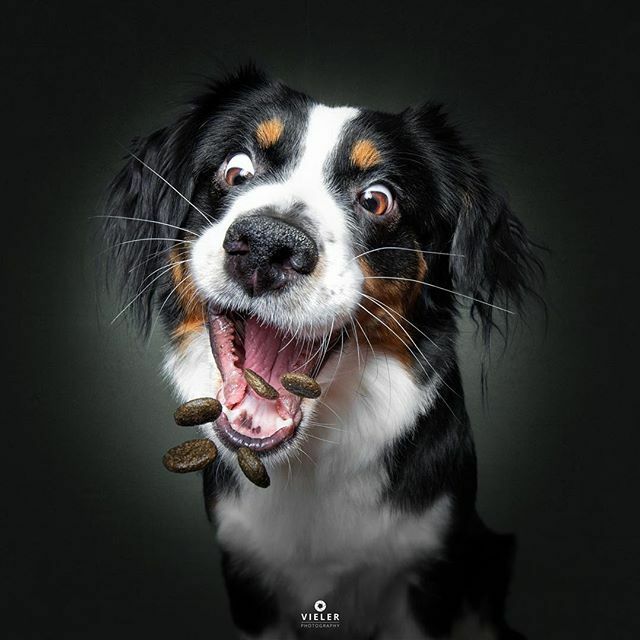 Vieler's images capture the gamut of expressions that cross a dog's face as a treat comes towards it: joy, expectation, fear, panic, exultation and paradise. Vieler began his "dog treat" career in 2013. He had bought a new flash and needed to test his equipment. Because Lotte, his Labrador retriever, was available, he put her to work. "To make her move and in order to test the ‘freezing options’ of the flash, I started throwing treats at her. Days later, when I cleaned my hard drive, I noticed how funny the shots were," Vieler told CNN. He isn't the only one who finds these expressions entertaining. Since his start, he has gained more than 93,000 followers on Facebook and 123,000 followers on Instagram. He book "Treats!" 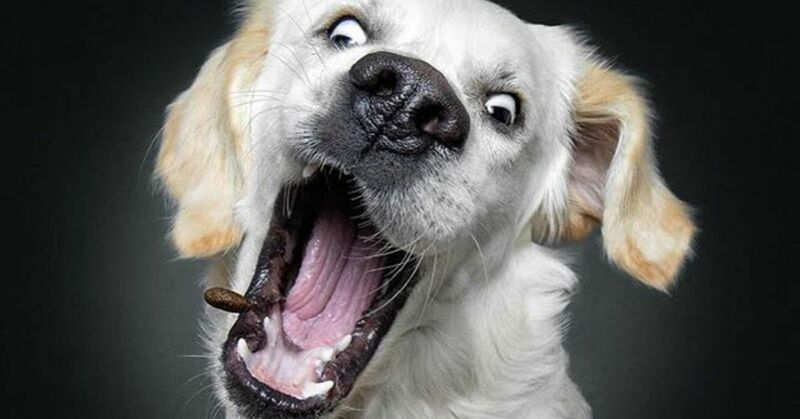 immortalizes the many faces dogs make while awaiting their treats. Not content to stop there, Vieler hopes to publish a second book in 2019, according to CNN. Capturing the expressions takes work, though. On average, Vieler states that a photo shoot will take one to two hours. He has everything needed for a successful shoot at the studio. 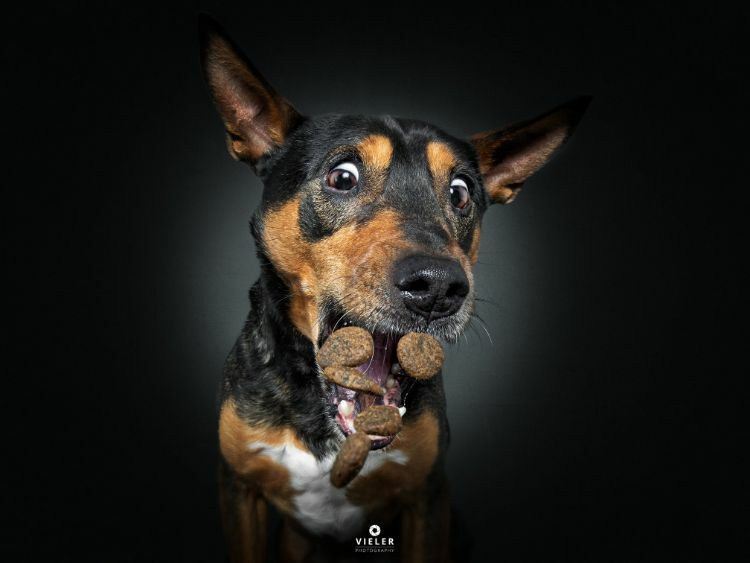 Although Vieler will use the owner's personal treats if they are brought to the shoot, he prefers to use dry treats because they don't stick to his hands and seem to show up better in pictures. He gives the dogs time to get comfortable in the studio before starting. "After that, I start feeding the dog with his favorite treats to become his best friend for the next 30 minutes," Vieler says. 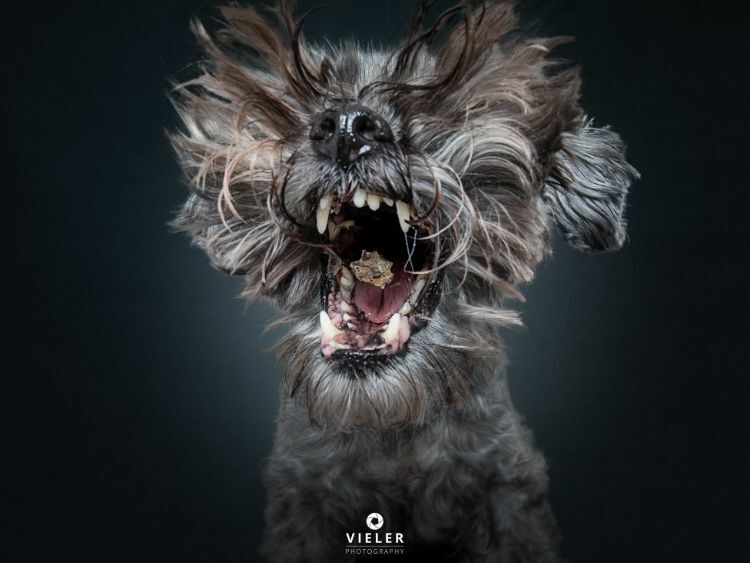 If a dog seems stressed, Vieler stops the shoot. His goal is to keep his canine subjects relaxed and happy. He takes 30 to 50 shots, one for every treat he feeds the dog. He doesn't have many problems getting the dogs to cooperate. "All models behave because I am the guy with the treats, and I have many treats in my bags,” says Vieler. 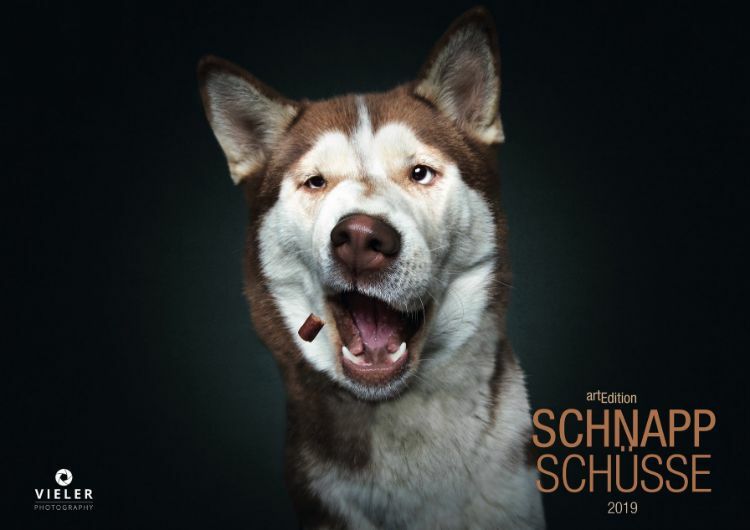 His creative use of photography allows owners to capture their dog's many expressions in a way that is impossible with the human eye. The dogs walk away with a tummy full of treats, too. It's a win-win situation for both dogs and owners.